4k00:12Low lying cloud over evergreen forests. 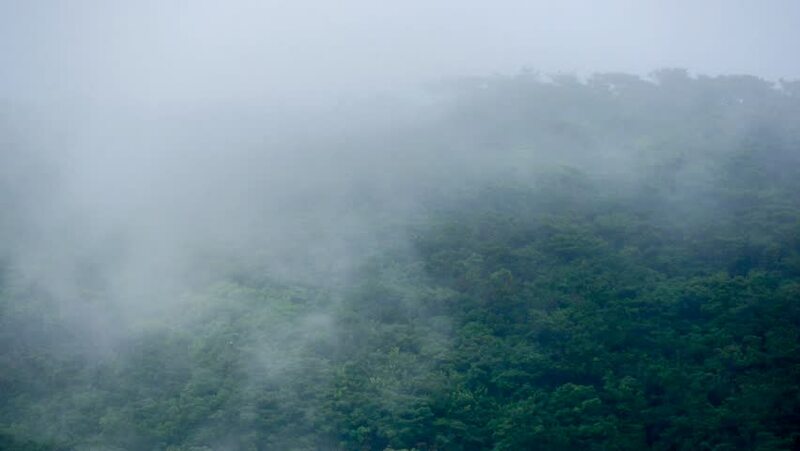 Aerial view of over tropical rainforest mountains with white fog, clouds Jawa island, Indonesia. Fog over the jungle. 4K Aerial footage. 4k00:21A full shot of mountains and clouds. Camera moves forward.